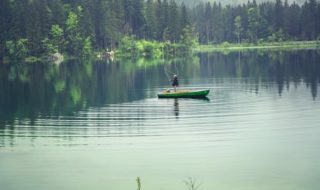 We fish over rough ground because we know that it does, or is likely to, hold fish. 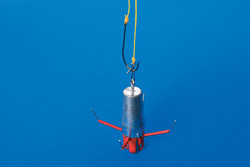 If the ground you are fishing requires a long chuck then this rig is the one you need to use. 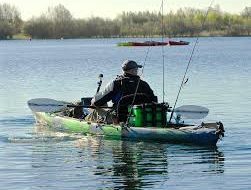 It’s streamlined enough to allow you to hit the mark, is built from tough components to combat the rough terrain and, best of all, it’s simple so there is less chance of snagging. 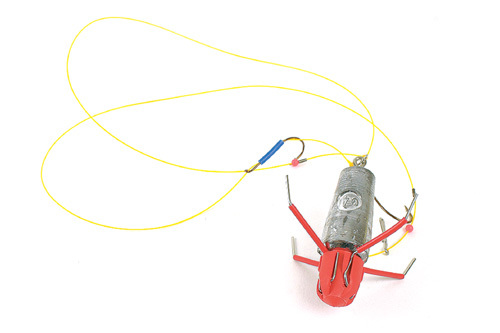 This rig has evolved through generations of fishing over rough ground and it’s a proven fish catcher. 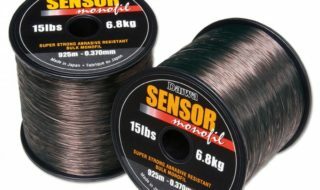 If you prefer, you can add rotten bottom weak links into the equation but I don’t tend to use them unless I know I’m in with a real chance of losing gear, or if I’m fishing at medium range. As we’re now into the cod season, this is the ideal rig. You can use the hooks of your choice but we’ve gone for a size 2/0 and 3/0 Pennell set-up. If you’re using bigger baits, go up to a size 4/0 and 5/0 Pennell. You’ll need all the components shown here to build this rig correctly. We’ve put together a shopping list to make life easier for you. Tie on the size 3/0 hook but when trimming off the tag end leave about 3mm showing. 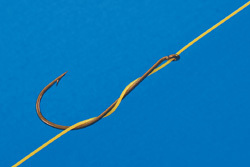 This helps to keep your bait neat and on the hook when using worms. 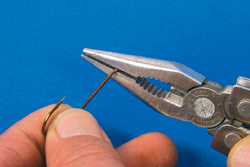 Carefully bend the eye of the 2/0 hook outwards with your pliers about 45 degrees. Doing this will help it lay better alongside the rig body for the Pennell. 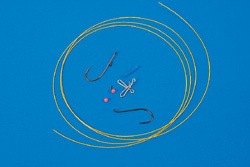 Thread on the components in this order: size 2/0 hook, crimp, bead, Link Clip, bead and crimp. Now tie the Rig Clip onto the other end of the rig body. 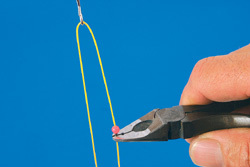 Secure the Pennell hook in place by wrapping the rig body around the shank two or three times. You can use rig tubing for this if you prefer to use it. 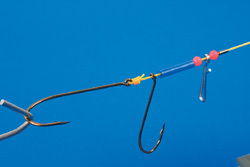 Clip your chosen lead onto the Rig Clip, then clip the bottom hook on like this. You’ll need to let this lot hang down freely to finish off the rest of the rig. Making sure that the hook is still clipped down, hang the whole assembly by holding the free-running Link Clip. This will give you the centre of the rig body. Slide the bead and crimp up the hooklength to within a couple of inches of the dead centre of the rig. 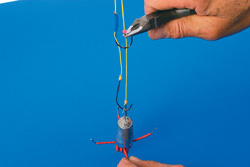 Use your pliers or crimping tool to gently fix the crimp in place. Slide the bead and crimp up about four inches from the lead and secure them in place. 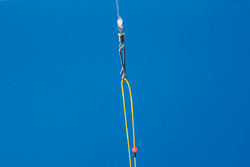 Doing this determines how far down your lead will hang once a fish is hooked and you can alter it. That’s your rig built ready to go. 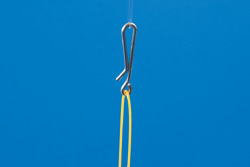 Now all you need to do is tie a swivel to the end of your main line and clip the Link Clip onto it. So, get busy and get tying. 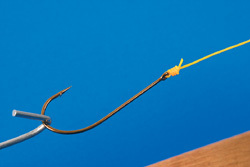 If you want to get rid of the twists that have been introduced to a rig while tying it, simply attach the lead and hang it up on a peg overnight.